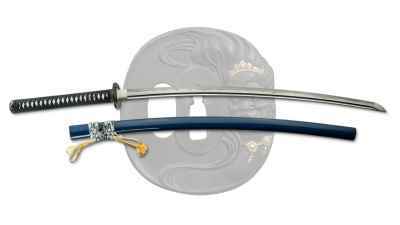 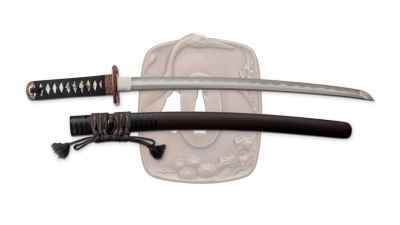 The Savior Katana by Dragon King embodies the power of the Kami throughout the entire motif. 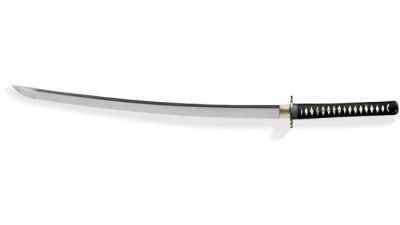 The clouds gather in the sky as the sun sets golden on the horizon as the birds find their refuge. 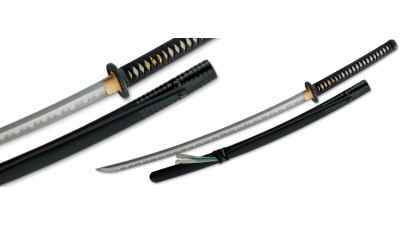 This is the fourth of the Limited Edition katana from Citadel Knives and Swords. 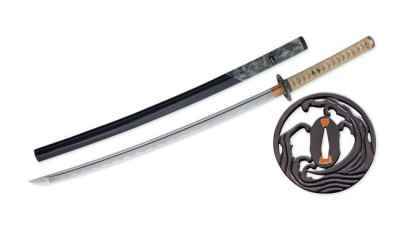 There is no subtle way to describe the lethality of a sword named after death itself. 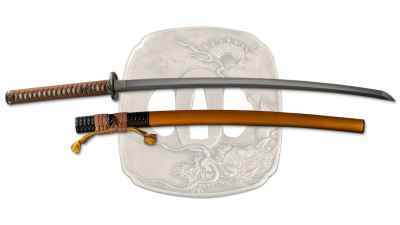 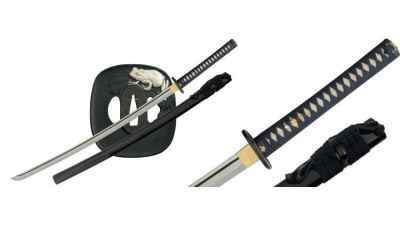 This is the first of the Limited Edition katana from Citadel Knives and Swords. 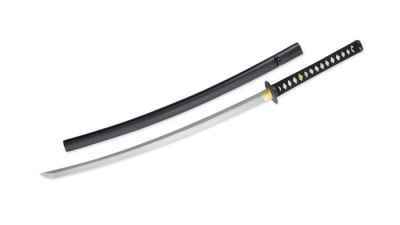 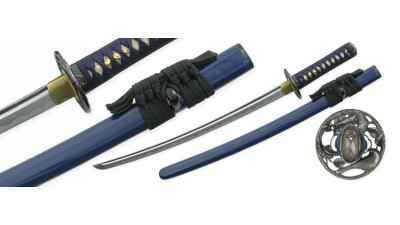 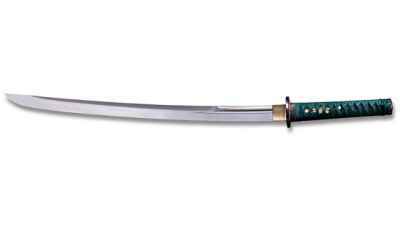 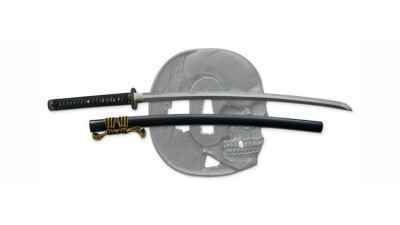 The blade of the Kaeru katana is hand-forged and folded from powder steel. 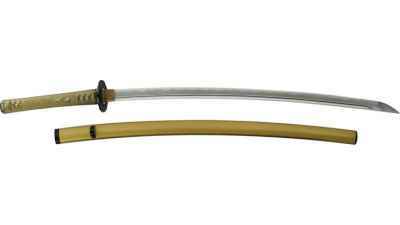 During the Muromachi period (1568-1603), the introduction of the pairing of the Katana (the curved sword) and Wakizashi was introduced.